The government of Venezuela has declared a three-day national mourning to honor the memory of long-standing Cuban leader Fidel Castro, the Venezuela Foreign Ministry said in a statement Saturday. "The Bolivarian Republic of Venezuela has declared a three-day national mourning to honor the memory and eternal legacy of Fidel Castro," the statement reads. According to reports, Venezuelan President Nicolas Maduro is going to hold a ceremony to honor the memory of Castro at the military barracks in Caracas, where the remains of his ally, ex-Venezuelan leader Hugo Chavez, are entombed. Сastro was born in 1926 in the Cuban village of Biran. 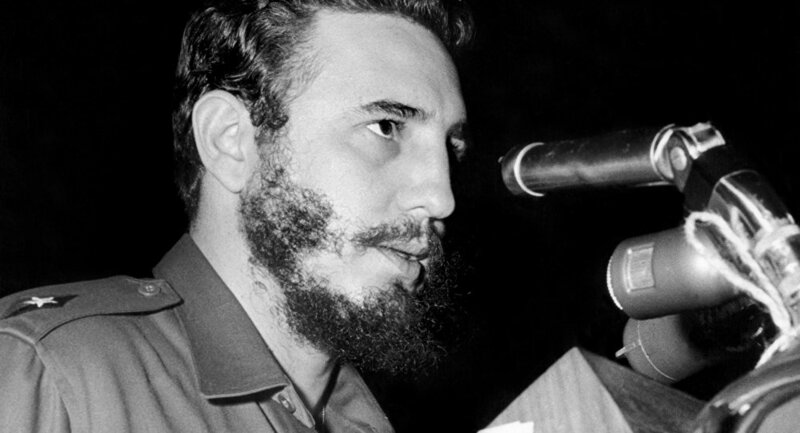 He became the country's prime minister in February 1959, and ruled Cuba as a single-party state until 2008, when his brother Raul Castro took over.